Is an electronic signature binding? CST works to defy debt collector sterotype. Accounts handled worldwide. Outside reps available for in-person visits. Over 92 years in business. Adjustors (collectors) average over 15 years of experience. 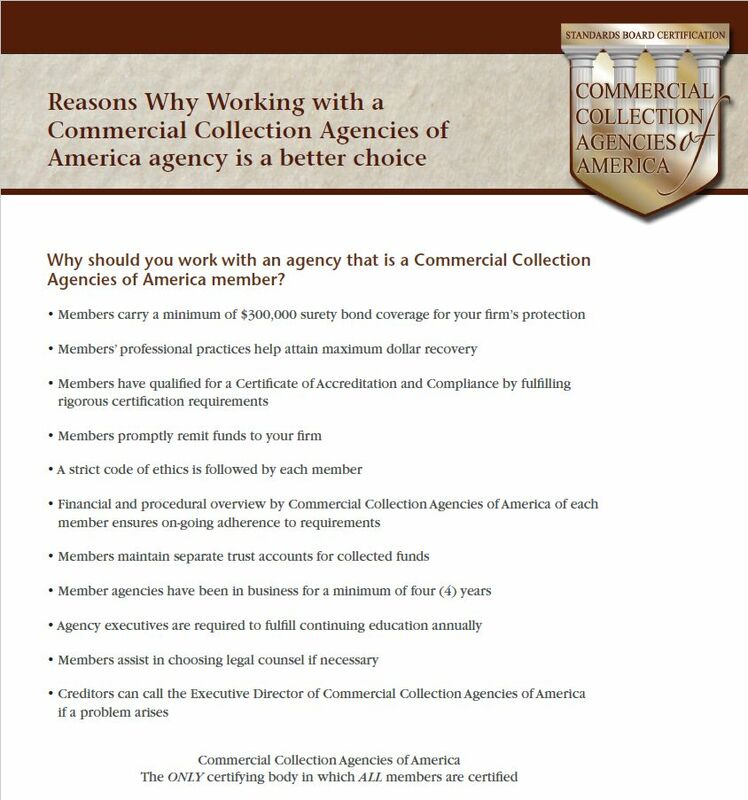 and bonded in all states requiring commercial agency licensing.